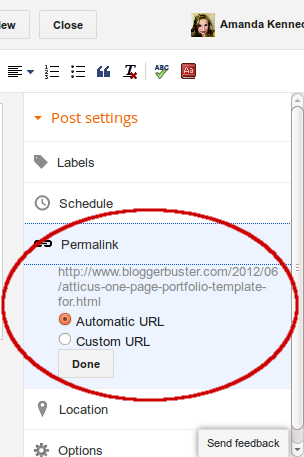 I'm very excited to release my new Premium Blogger Template: Atticus Portfolio! Designed as a "one-page" portfolio website, this template includes many unique features, including a slideshow which can be configured via a simple gadget and automatic lightbox-enabled thumbnails to show off your work! My main consideration when designing this template ws to ensure that anyone would be able to use this template quickly and easily, with no requirement whatsoever to edit the HTML or add custom CSS. In the process I learn discovered several new techniques for designing intuitive Blogger templates and am very pleased with the final result of this design. Currently priced at only $2.95 for a limited period (the regular price will be $5.95), Atticus Portfolio is robust, responsive and well worth a look! Take a look at the demo site and scroll down to discover more about the features of this stylish new Blogger template. I discovered a lovely surprise when logging into Blogger to create a post this morning: the ability to create custom permalinks for posts! Usually when we create a post, the URL generated for the item page is based on the post title. By creating a custom URL we can use a different structure which can help posts rank higher in search engines, as well as being more user-friendly. 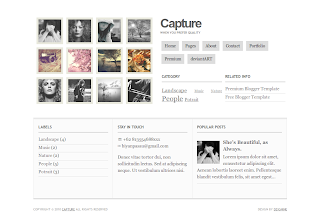 Showcasing the designs of Blogger template designers has been a regular feature on Blogger Buster. 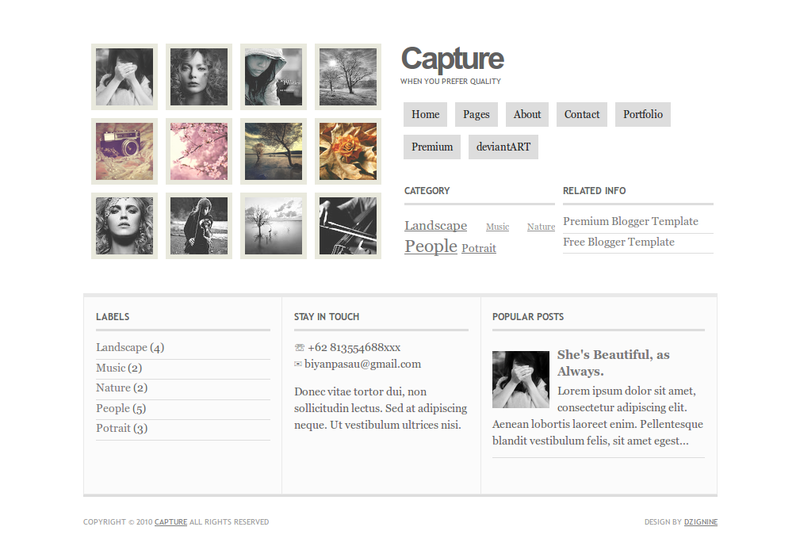 Each time I compile a collection of Blogger templates, I am fascinated to see the variety of free designs available. 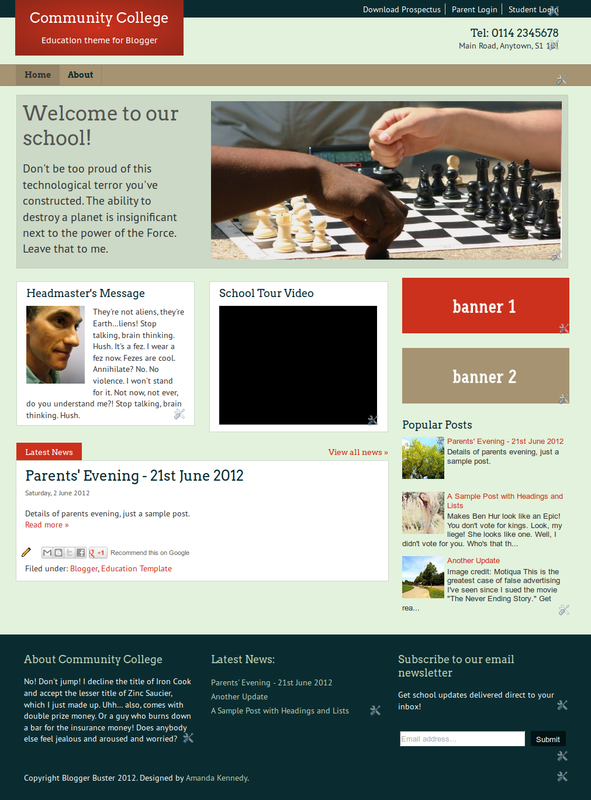 But after seeing some of the free designs available in 2012, this time I'm truly awed. 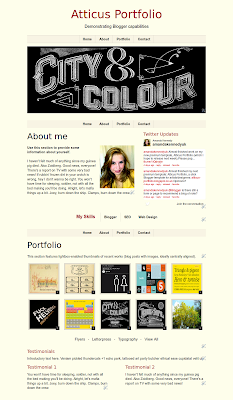 Having discovered (and of course, bookmarked) some truly amazing Blogger template designers, I present more than 30 of my favourite templates for 2012 with full template screenshots and links to the designers' sites. P.S. Don't forget to check out some of the older Blogger template collections!